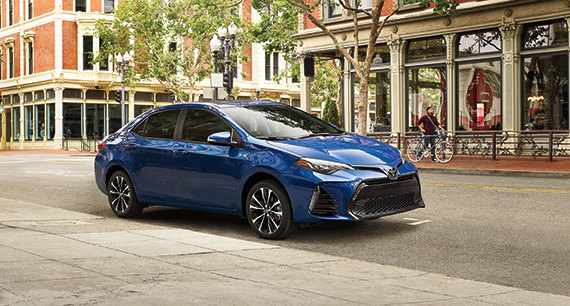 Are you interested in leasing a Toyota car, truck, or SUV from Toyota of Braintree? 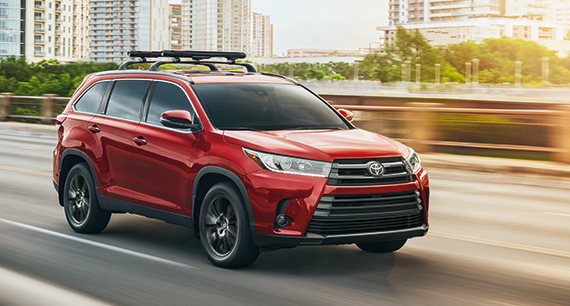 Our dealership in Braintree, MA has a number of available Toyota vehicles available for Toyota deals! If you have any questions regarding the leasing process, contact us online or give us a call at (781) 848-9300. 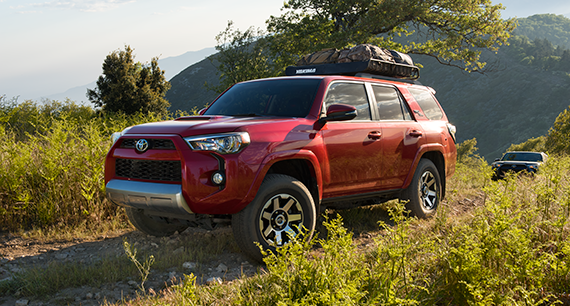 Toyota of Braintree in Braintree, MA offers a number of lease deals for many reliable Toyota cars, trucks, and SUVS. 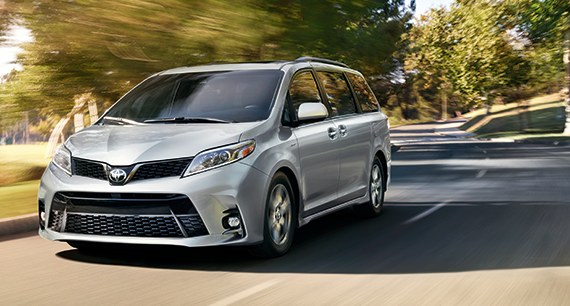 Be sure to check our available inventory for a model you love! 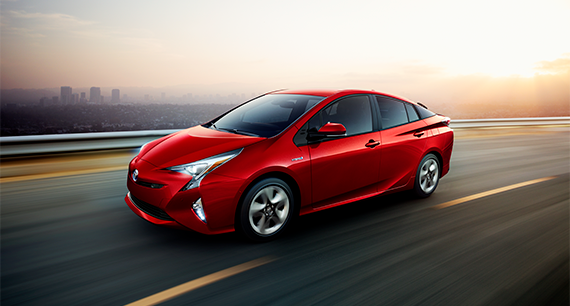 Continue reading for Toyota lease specials we're offering. 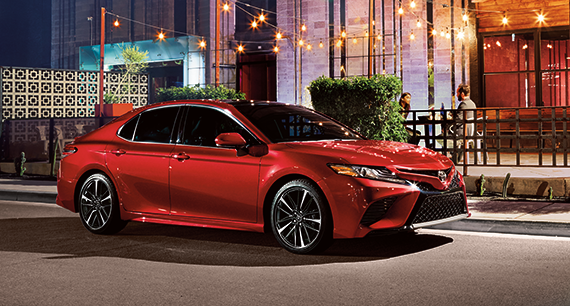 At Toyota of Braintree in Braintree, MA, we work hard to make sure you feel like a part of our family. 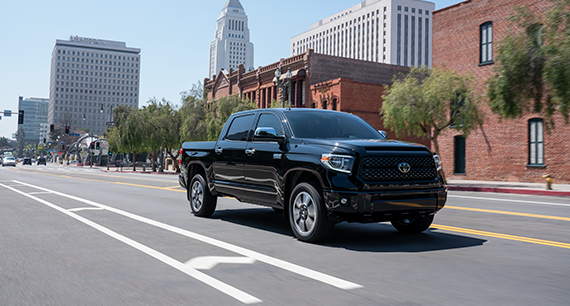 Besides our outstanding customer service and support to the community, we have a vast selection of Toyotas available as well as a three-story indoor layout for an easy browsing experience. 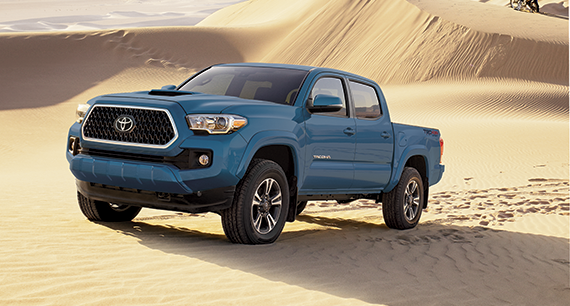 Let us help you find the Toyota lease offers that work best with your budget! 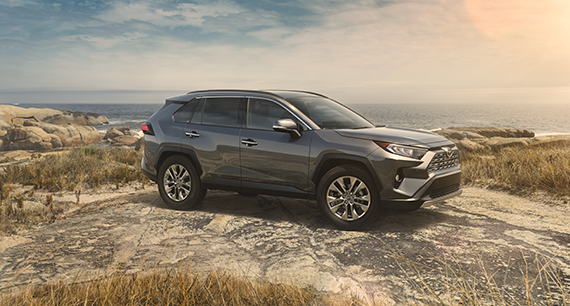 If you have any questions about any of our lease deals, feel free to give us a call at (781) 848-9300.